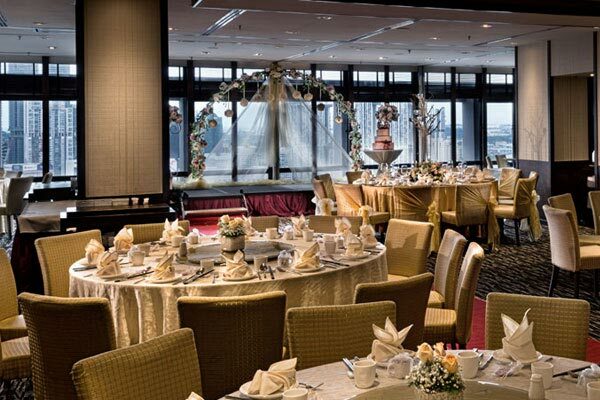 From baby showers to birthdays and weddings, Peach Garden provides you with a great setting – an elegant ambiance and a breathtaking backdrop of the Singapore skyline, alongside a wide selection of delectable Chinese dishes; all to make intimate dinners and large gatherings more memorable. Enjoy the spectacular views of the country’s top landmarks from the 33rd floor of the iconic OCBC Centre. With our recent makeover comes new ways to celebrate social events in style, including exclusive additions to our menu and private catering services. Our selection of both traditional and modern Chinese cuisine boasts superior fine dining, made perfect with the use of only the freshest and prime-quality ingredients, skilfully prepared by our creative and dedicated chefs.